IRVING, TX — The Irving-based Nexstar Media Group, Inc. and the Chicago-based Tribune Media Company announced the two local TV broadcasters have entered into a definitive merger agreement. Nexstar will acquire all outstanding shares of Tribune Media for $46.50 per share in a cash transaction that is valued at $6.4 billion including the assumption of Tribune Media’s outstanding debt. 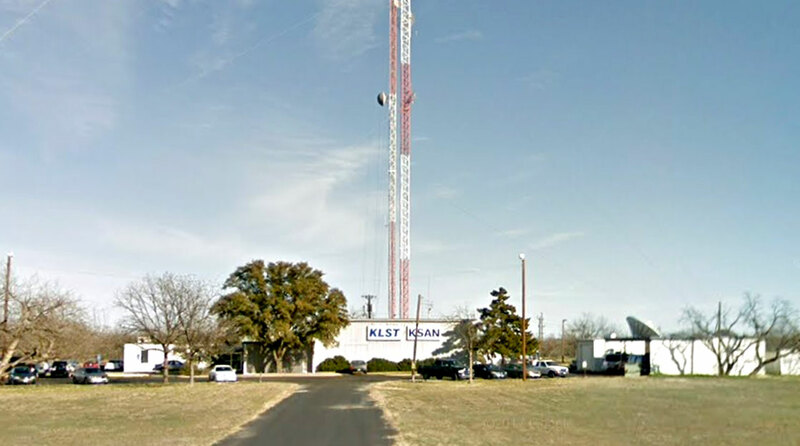 Nexstar operates KSAN and KLST in the San Angelo Designated Market Area. The transaction creates the largest TV media conglomerate in the U.S. based upon household reach. According to The Dallas Morning News, the Irving-based company will reach 39 percent of all U.S. households, by operating 216 TV stations in 118 markets. To gain approval of the deal, Nexstar may have to carve away some of the stations to satisfy regulators at the Federal Communications Commission. Nexstar stated that it may divest itself of stations in 13 of the 15 markets in which it has overlapping properties with Tribune Media in order to obtain FCC approval. Last year, Sinclair Broadcast Group, the corporate parent of Abilene’s KTXS, was in negotiations with Tribune for a buyout. The talks fell apart, with Tribune Media suing Sinclair, and Sinclair counter-suing. The tiff was over Sinclair’s alleged methods of gaining FCC approval. According to reports at the time, FCC Chairman Ajit Pai had “serious concerns” over the monopolization of local broadcast media the then-deal would create. In the deal announced today, Nexstar is optimistic the two companies can overcome regulatory hurdles. “The transaction offers synergies related to the enhanced scale of the combined broadcast and digital media operations, and increases our audience reach by approximately 50%. Furthermore, the addition of the Tribune Media broadcast assets further expands our geographic diversity, as pro forma for the completion of the transaction, we will serve 18 of the nation’s top 25 markets and 37 of the top 50 markets,” stated Nexstar’s president and CEO Perry Sook in a press release. If the acquisition is approved, Nexstar’s nearest competitor in audience size will be TEGNA, the corporate parent of San Angelo’s KIDY, whose combined broadcast audience nationwide is 29 percent of all households.